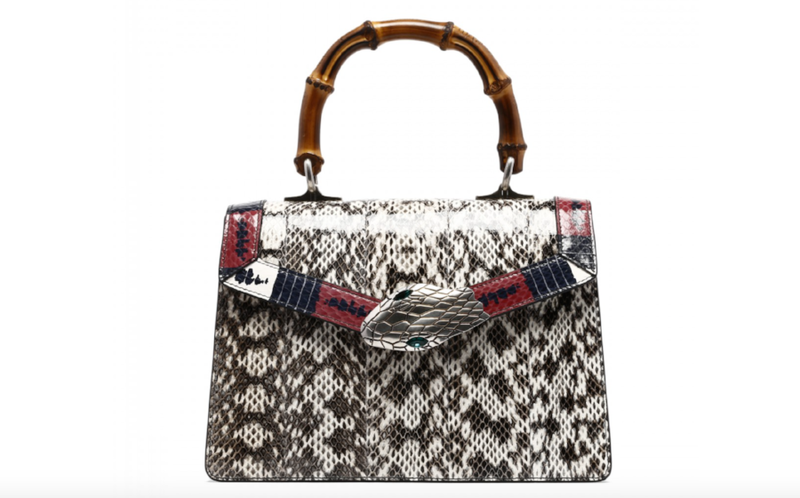 Global luxury group, Kering, has described python as "le dernier cri [the latest fashion] in high fashion" and has maximized its access to ethically raised skins by investing its own python farm in Thailand. The parent of brands including Balenciaga, Yves Saint Laurent, Bottega Veneta, and Alexander McQueen, among others, has risen to meet retail demand in a way which it hopes respects the "need for greater transparency or better traceability, the assurance of sustainability and the conservation of pythons in the wild." But retailers importing furs, skins and leathers into the United Kingdom (“UK”) need to do more than assure their customers that they are sourcing their materials ethically. In accordance with UK law, commercial imports of fur and skin from certain categories of animals are banned – including cats and dogs, and endangered animals, such as baby harp seal. The furs of animals caught in leg-hold traps are similarly subject to strict import regulations. "If you are moving POAO within the EU, you need to meet any relevant health certification and product-marking requirements specific to each type of product and which are standardized across the EU." The regulations go on to state: "When you import POAO from non-EU countries, your goods will be checked at the point of entry into the UK at Border Inspection Posts. You will have to ensure that the relevant paperwork has been completed in order for Customs to clear the goods. Goods must be certified by recognized authorities in the originating countries — these countries are approved on an EU-wide basis." In the U.S., federal rules regarding the importation of exotic skins. Famed footwear brand, Manolo Blahnik, for instance, came under fire in 2015 after it attempted to import nearly 300 pairs of shoes made from the skin of a rare species of snake. According to a lawsuit filed in federal court in Brooklyn, New York, the shoes that were seized by U.S. Fish & Wildlife Service inspectors were made out of skin from the dog-faced water snake, a species that has been listed as endangered since 1973, making the Manolos a clear violation of the Indian Wildlife Act. The shoes were seized at John F. Kennedy International Airport in 2013 when customs officials noted that the shipment’s bill of lading did not accurately identify where the goods were produced and what animal skins were used in their production. The government confiscated the London-based footwear company’s shoes, which were slated to retail for a total of $450,000. Sarah Atkinson is a corporate partner and primarily a transactional lawyer at Bryan Cave in London.. She advises clients on a variety of corporate matters and has significant experience in domestic and cross-border mergers and acquisitions, joint ventures, private equity and general corporate advisory work. Nicola Conway is a Trainee Solicitor at Bryan Cave in London.